OSCEOLA, Iowa, Apr 10, 2018 (SEND2PRESS NEWSWIRE) — Clarke County State Bank, through the John T. Vucurevich Foundation, continues to support Clarke Elementary School as an official school in “The Leader in Me” program. Since 2012, CCSB has been a strong contributor to the program providing the base funding for its launch with foundation grants and bank donations. Collaborating with Randy Bolton, Clarke Elementary’s Assistant Principal on the integration and promotion of the program and making sure resources are available for the kids involved was the basis for the success that has been achieved. 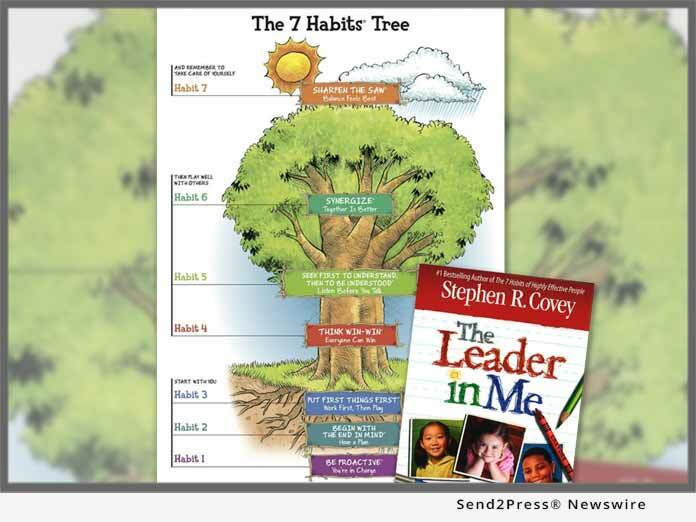 Based on the Franklin Covey book “Seven Habits of Highly Successful People,” The Leader in Me is a program designed specifically for elementary students. The program teaches students important life skills that they can utilize every day in the hallways and classrooms, boosting their independence and self-confidence. For more information, you can go to https://www.clarkebank.com/ or follow Clarke County State Bank on Facebook at https://www.facebook.com/Clarke-County-State-Bank-171725632886859. You can also contact the bank directly at: 641-342-6581 or email: info@clarkebank.com.